There are materials built to be resistant against the sun’s heat, while retaining enough warmth to keep things warm at nights. This has the double whammy effect of cooling you during the days and warming the cold nights. 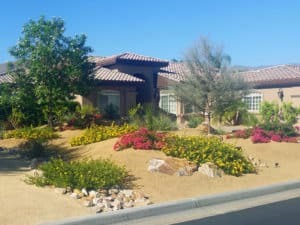 The other advantage to these materials is that they take on a natural appearance, which allows for beautiful landscapes that blend well with the desert city environment. Sometimes the difference between a tacky landscape design and one that blends well with the surroundings is just a matter of using the right accessories. You can rely on shade structures and water features in order to minimize heat, or use outdoor accessories that can improve aesthetics and increase usable space. 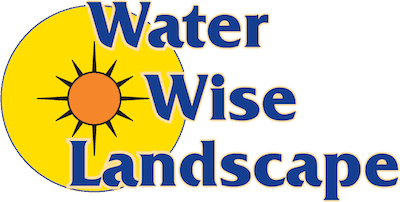 Trickling streams or cascading waterfalls can turn any arid, brown environment into a beautiful looking oasis. The rapid water movement can also induce minimal cooling, which mitigates the warm desert climate in that area. Shades can make areas that would normally be too hot to use during the day usable. The shade can also improve the design of the landscape, depending on the materials you use. Ceiling fans on patios and porches will also do wonders during hot summer days, by providing a gentle breeze. There are also misting systems that can mitigate dry air. You can use furnishings that are similar to those you use inside the home. This will make the landscape very comfortable and will tie the house and the landscape together, making sure that it looks seamlessly integrated. 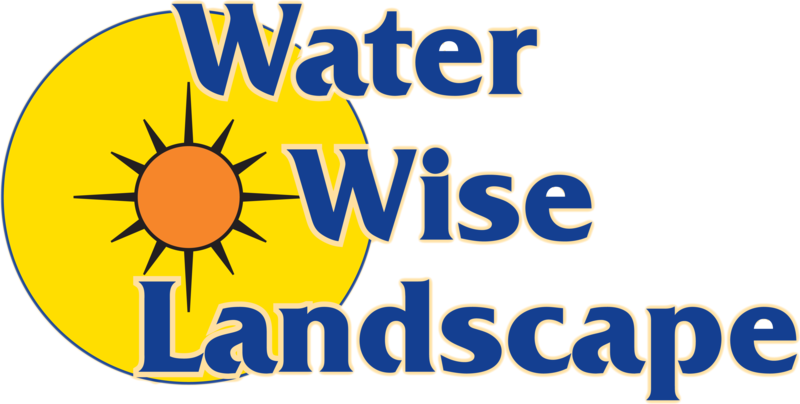 To get the best and most cost-efficient results, you need to hire a professional landscaping company like Water Wise Landscape. You will save on cost and labor because they’ll do it right the first time around, and you can trust that the design and material procurement are handled by professionals who know what they are doing. Contact us today and we’ll give you a free quote.